Why Should I Save My Old Calendars? Do you remember searching long and hard for the perfect calendar, knowing you'd be looking at the pictures for a whole year? You finally found one you loved, but now the year is over, forcing you to decide if you should keep or toss the old thing. Don't toss it! Calendars are made of high-quality paper, making them perfect for beautiful DIY crafts. Since they can be found in any theme or color, choosing the images you want is easy. Each project I found and linked to below shows a picture of what your project can look like and includes easy directions to follow. I've also added a few paper crafts that would work well with old calendar pages. I hope you find a project or two that you want to make! Save money on gift packaging and use calendar pages to spruce up your presents! 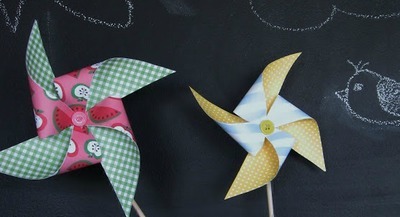 Make the prettiest gift bows using the instructions at Craftster. Imagine all of the fun coasters you can make using calendars. These would make great gifts for someone or a lovely addition to your home. Pretty Prudent has the step-by-step guide for you to make them. I'll admit that the pictured star uses magazine paper, but I followed the tutorial using calendar pages and it turned out beautifully! 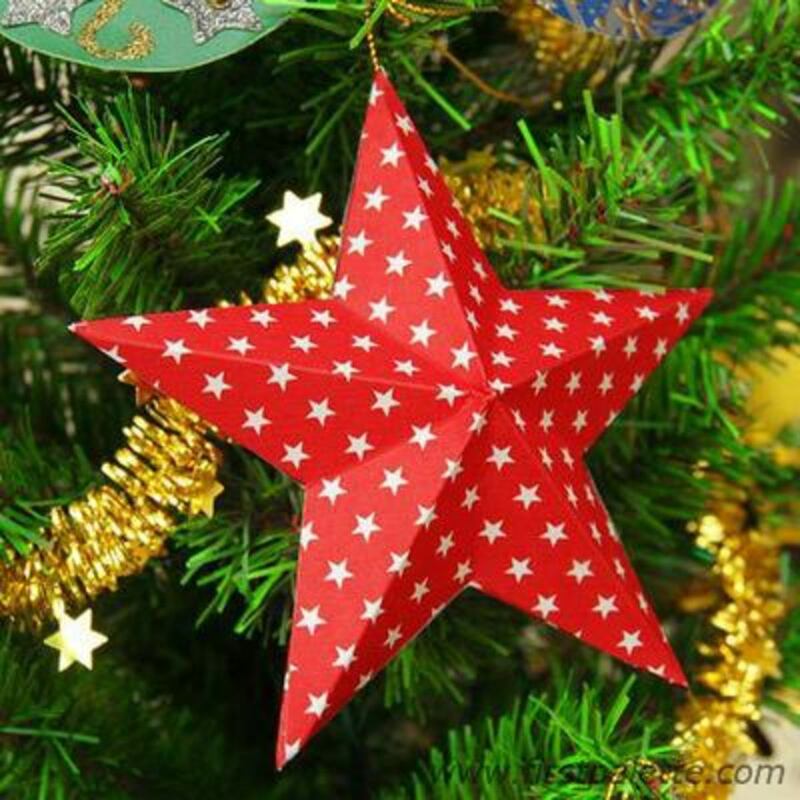 After I made one side of the star, I glued a flat piece of paper to the back so I could hang them on the wall. This project by Pink Stripey Socks uses magazine pages, but using a few calendar pages would be a fun alternative. Although Splish Splash Splatter's tutorial uses magazine pages for this floral project, I think lighter-weight calendar paper would be a better material to use. 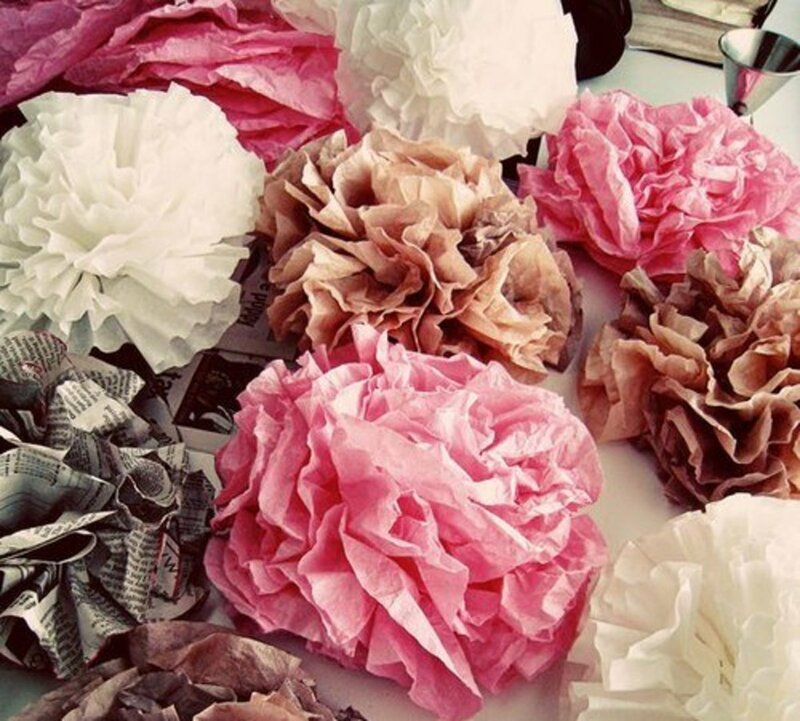 The flowers are easy to make, and the petal shapes can be cut in any style. The kids should enjoy helping put these flowers together! 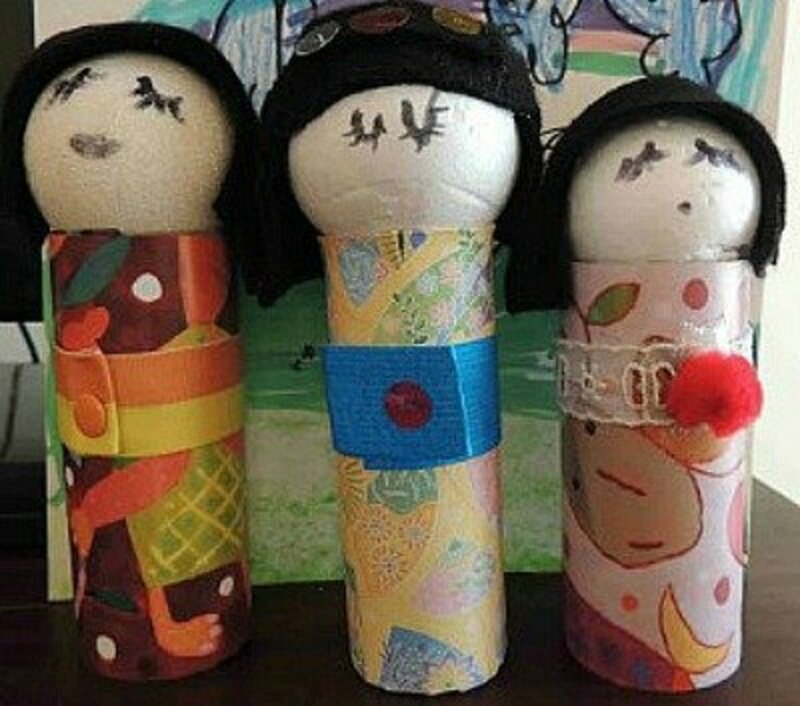 With the numerous calendar designs out there, making these outstanding kokeshi dolls is a snap. You'll love seeing how many looks you can create by following the 365Crafty tutorial. It'd be an easy task to find this attractive bird mobile a home. 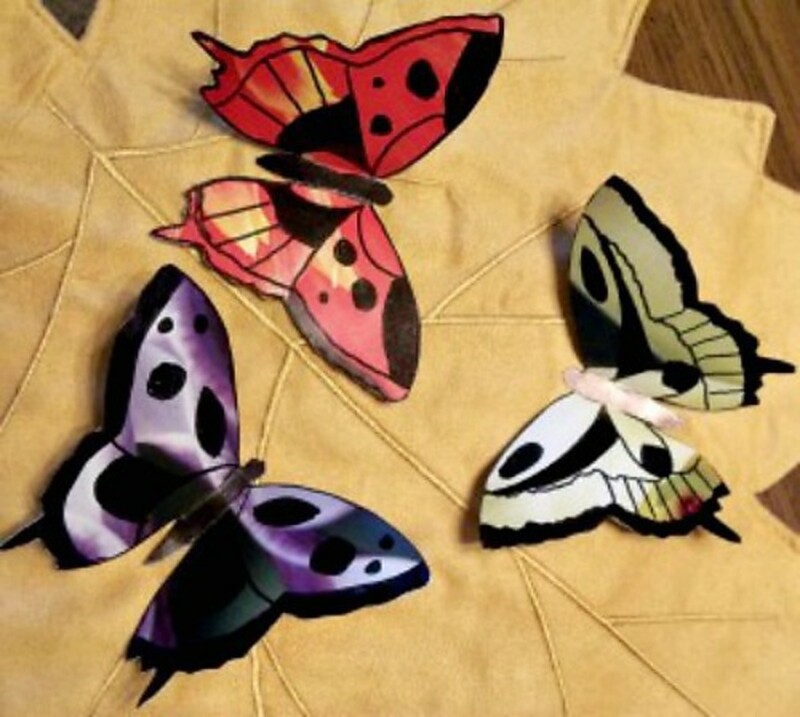 Jane over at Buzzmills shares the directions for this simple project. 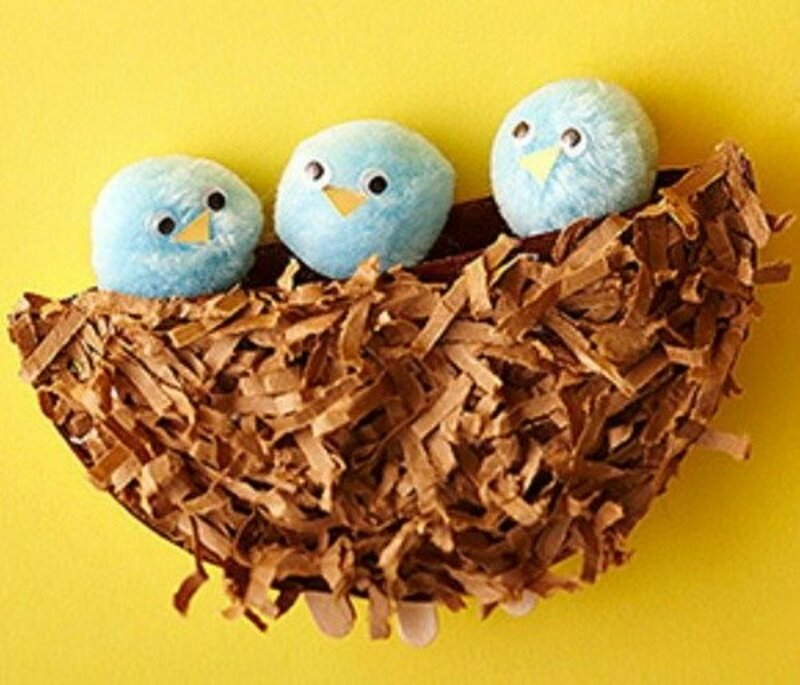 Although you can make this craft any time of year, I think it is especially appropriate during the Lent and Easter season. Find the tutorial at Fishtail Cottage. Pink and Green Mama came up with the lovely idea of making a block puzzle for little ones using an exciting calendar picture. Try it out for yourself! 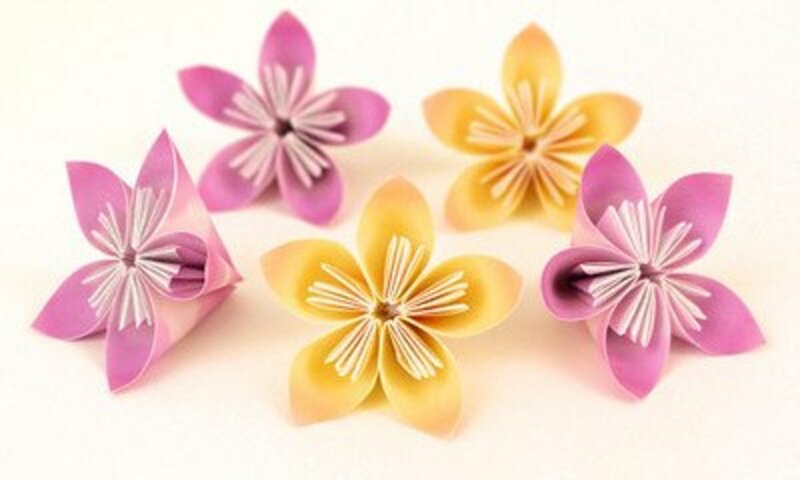 You'll learn how to make kusudama flowers in PlanetJune's tutorial. 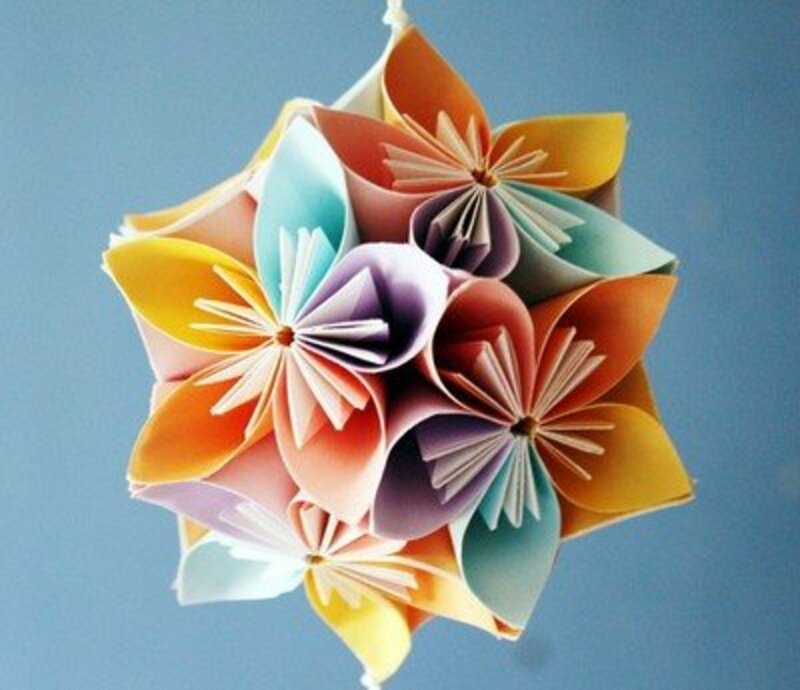 If this craft interests you, check out the next project to see how you can use the method to make a hanging ball. Imagine all of the decorating you could do with these stunning kusudama balls. You can choose calendar pages that have the colors you want. Find the tutorial for this project at iCreativeIdeas. 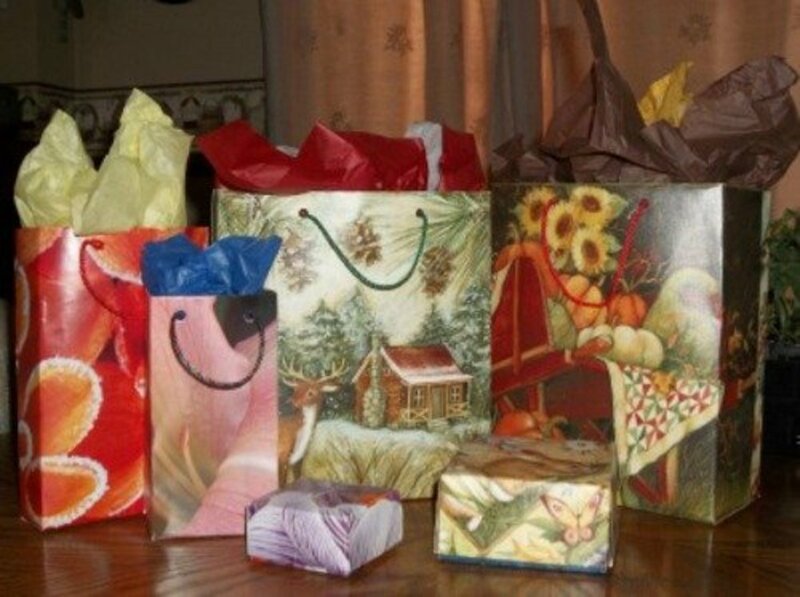 Serendipity shares what I think is the fastest and easiest method to make gift bags. 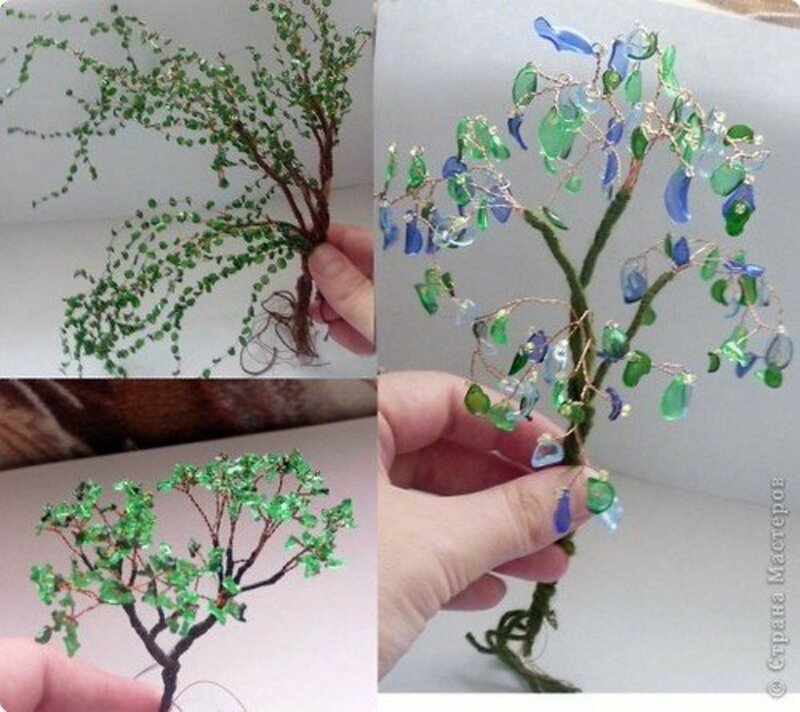 You'll have a great time making these, and it'll be hard for you to stop! 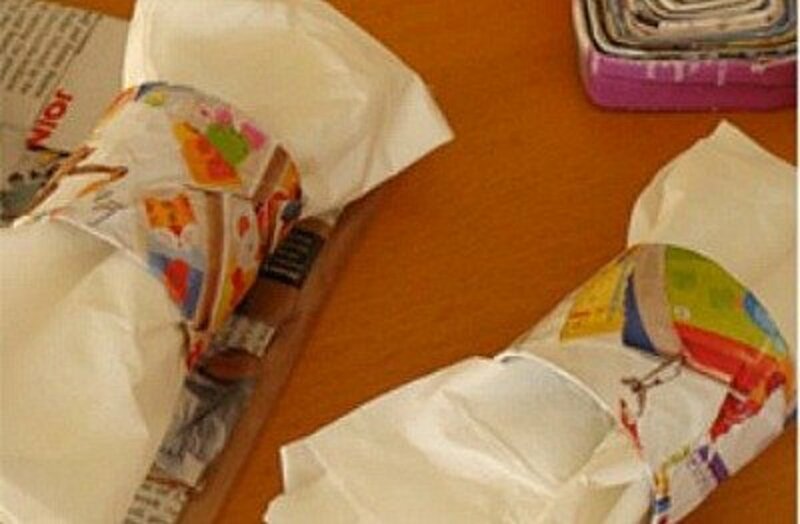 The first image in this article shows the bags I made using this tutorial. 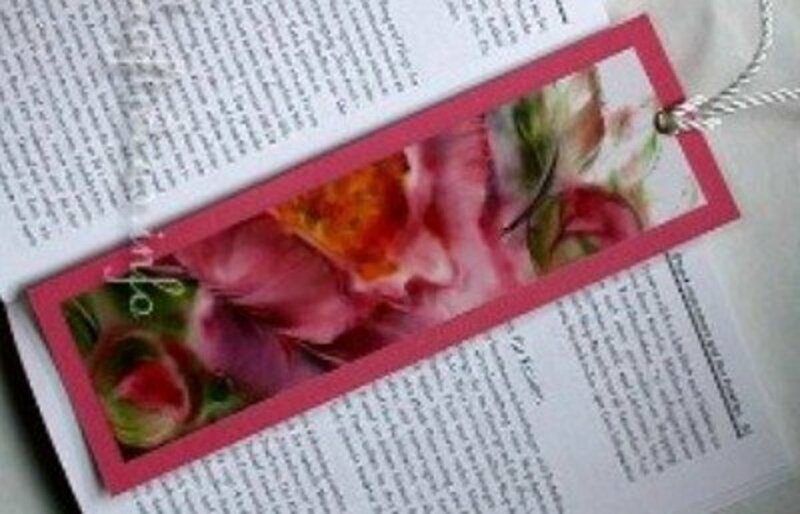 This bookmark project from Craftideas is so easy the kids can make them by themselves. 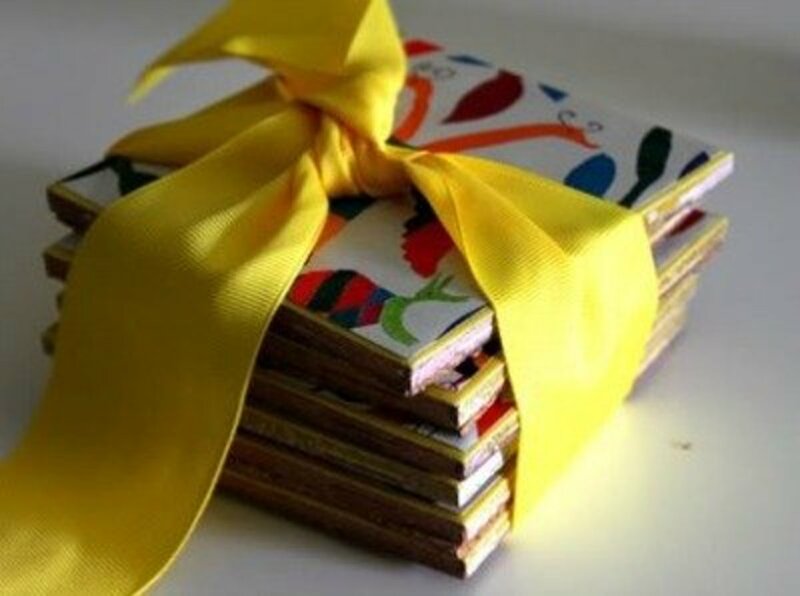 I think it's a great way for them to make and give gifts that don't cost a lot but make a big impact. 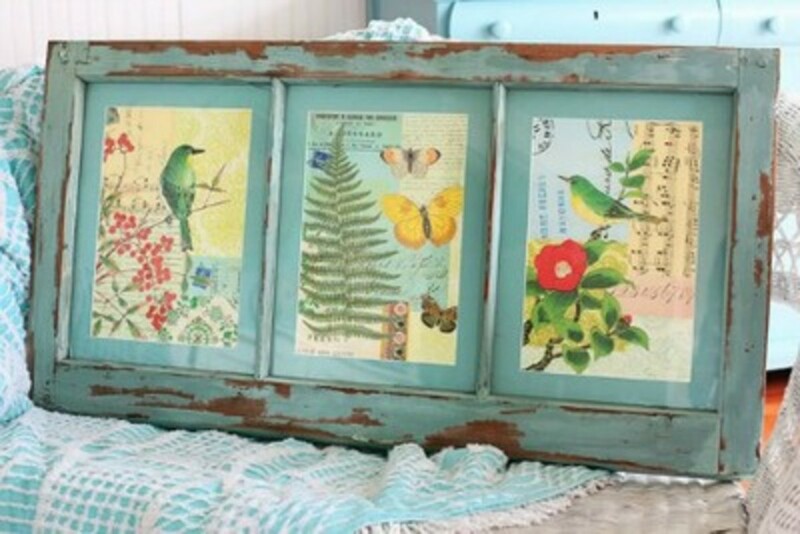 This project by Homespun Seasonal Living is a beautiful and practical way to use calendar pages. 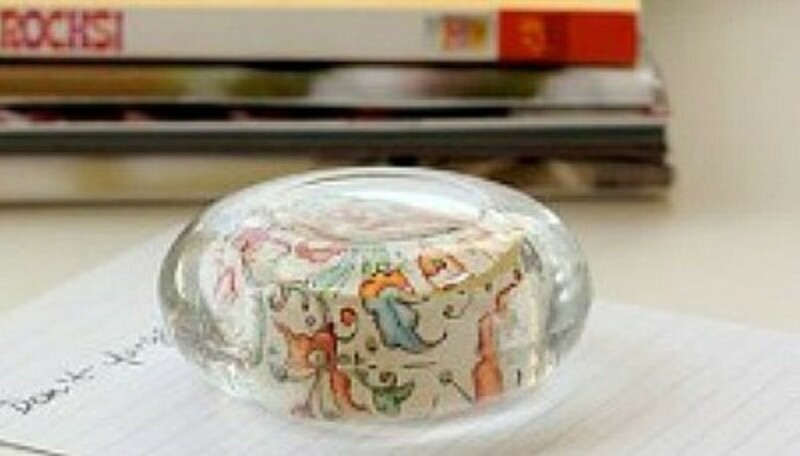 A votive paperweight would make a wonderful gift for anyone with an office or classroom. 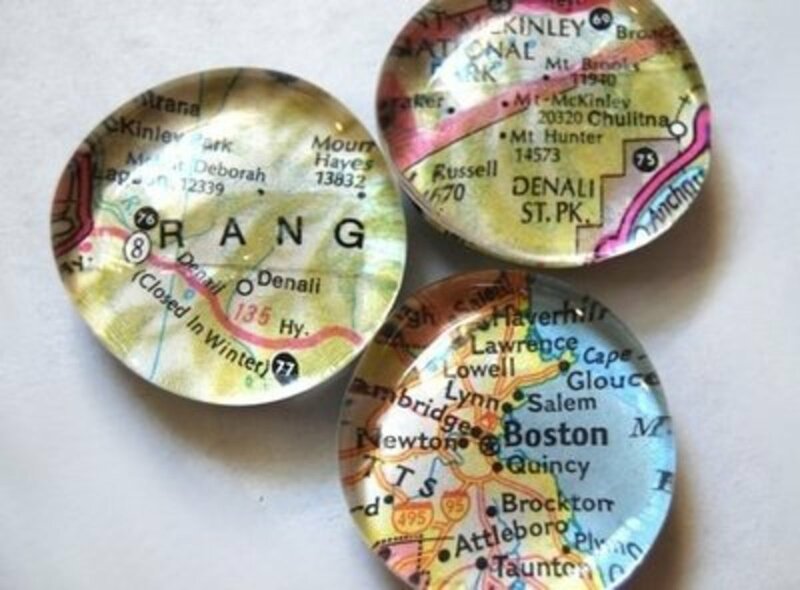 Check out the tutorial over at MODGE PODGE ROCKS to see how easy and affordable these are to make. 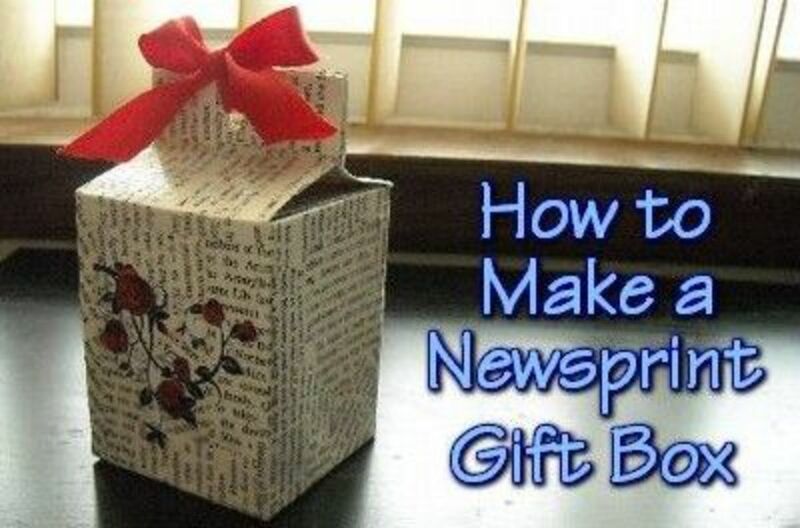 The Homesteading Hippy describes how to make an unique gift box using newspaper. You can substitute calendar pages to make the same project. 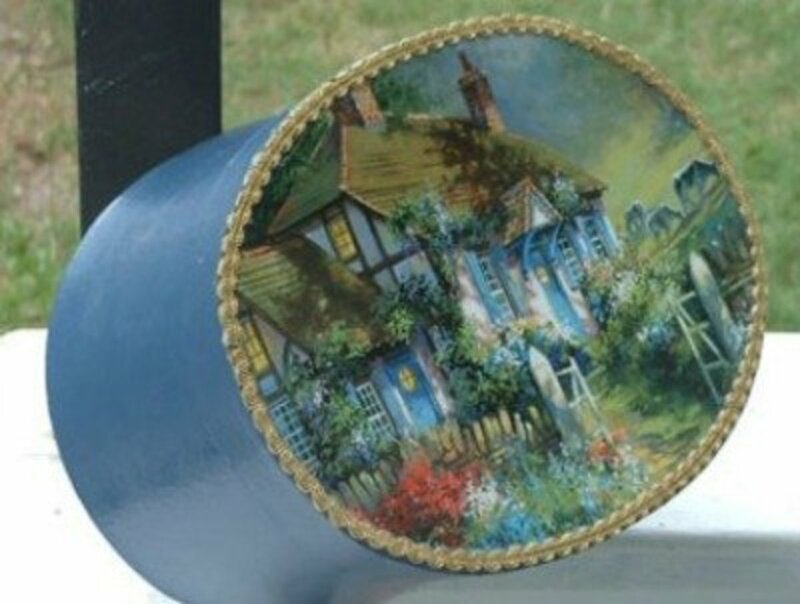 These napkin rings are so easy to make you'll want to make them for every holiday or special occasion. FAB MUMS shares the tutorial. Meadowbrook Farm doesn't provide detailed directions to create this DIY, but I think it would be simple to do. 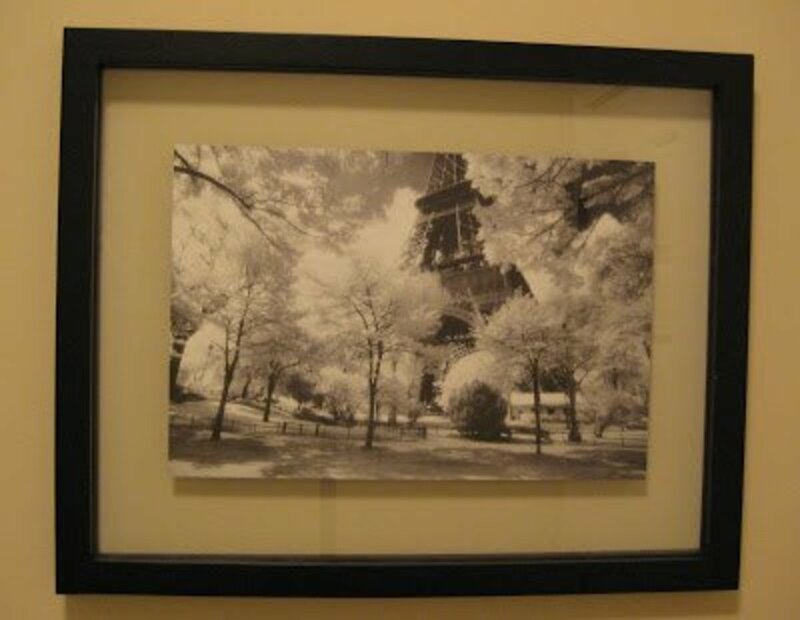 Just cut the matting for the glass size, center a calendar picture on the back, add a cardboard backing to the picture, and use small nails or brads to attach it to the wood pane edges. 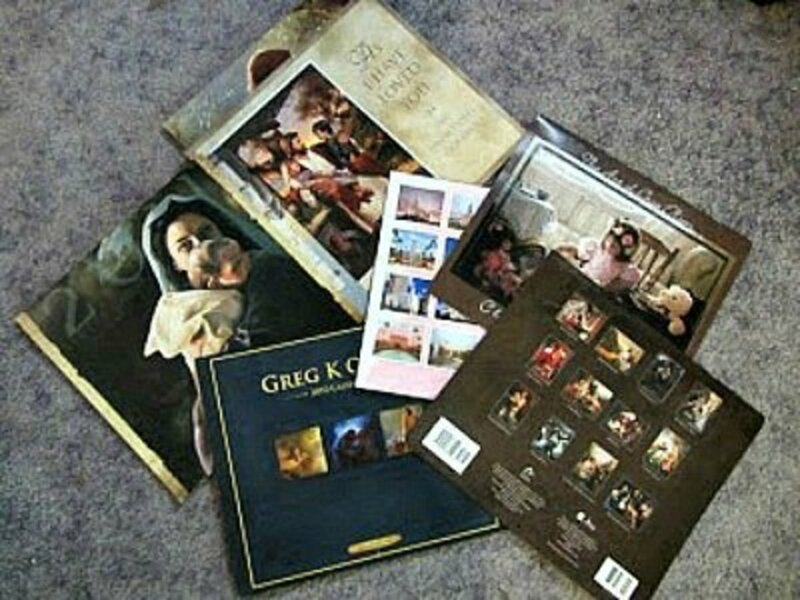 Make picture puzzles using calendar pages and a free scroll-saw puzzle pattern. 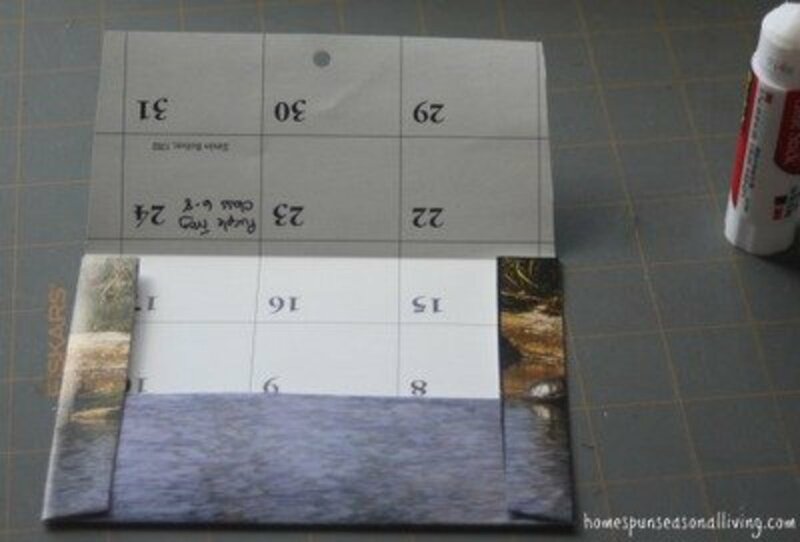 Glue the calendar page to a piece of cardboard and let it dry completely. Use tracing paper to copy the puzzle pattern onto the cardboard. 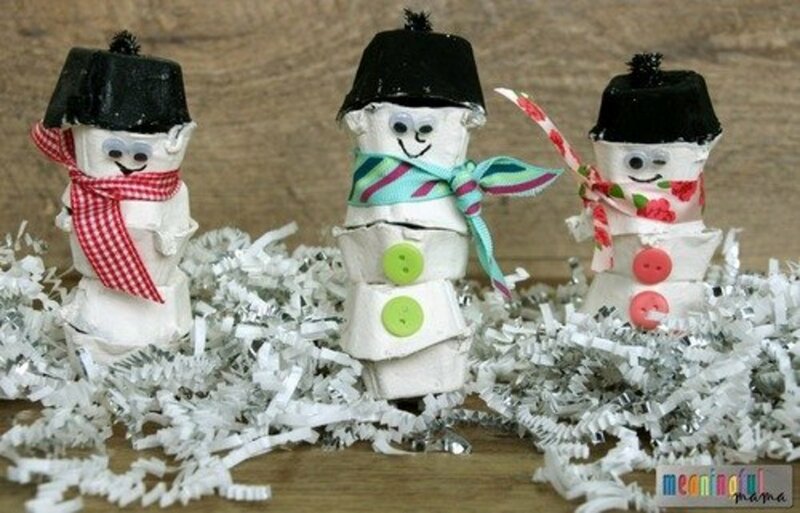 Carefully cut the puzzle pieces and coat them with Mod Podge to seal them and make them last longer! 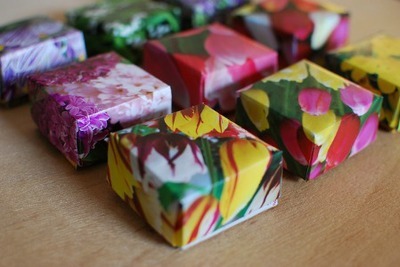 Scissors and Spoons has a tutorial to make these fun little boxes. Use the calendar pages to create a custom design that you can use to gift someone. 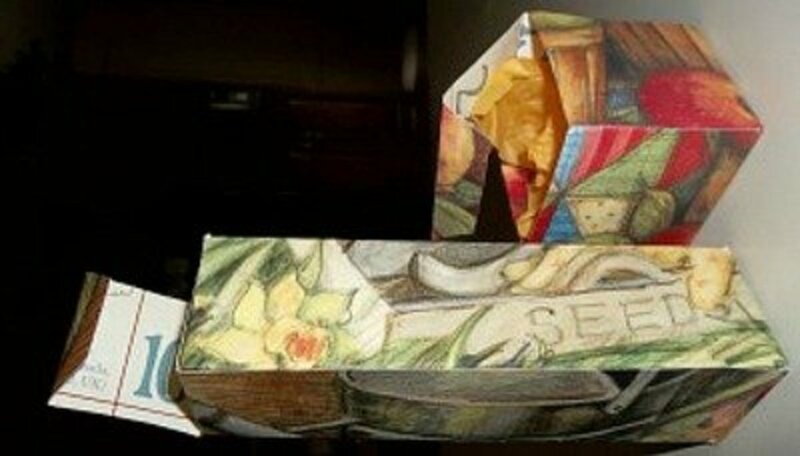 I made these collapsible boxes using instructions and patterns from Aunt Annie's Crafts. I like how these turned out, and I recommend you try this project too! 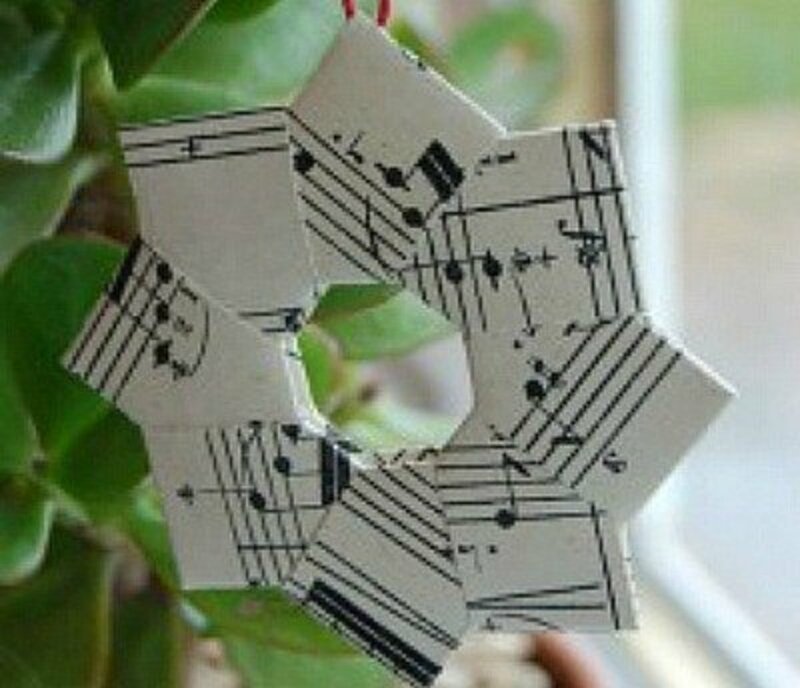 Imagine how beautiful this ornament can be with fun calendar pages! Just follow the instructions at Domesticali and enjoy the fruits of your labors. 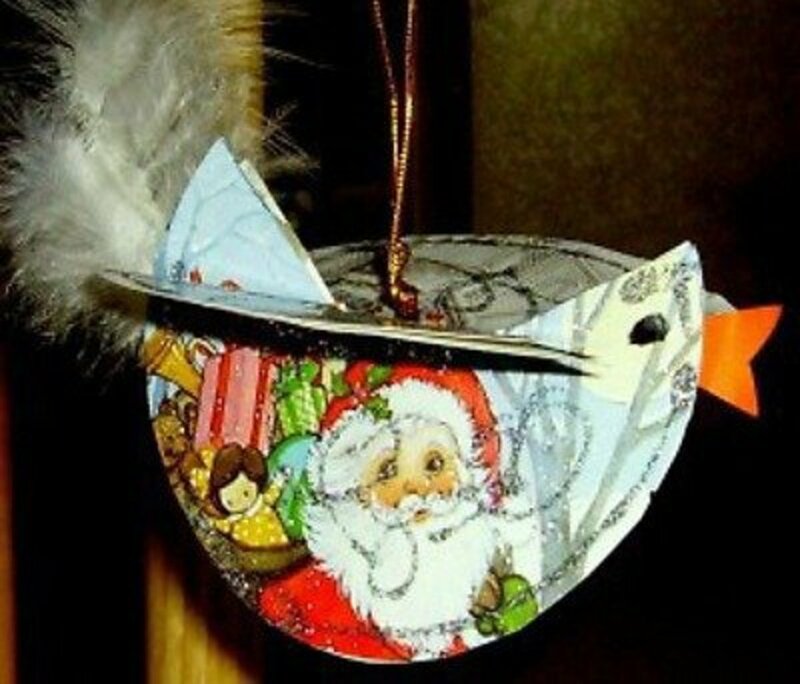 Make beautiful bird ornaments for your Christmas tree, a mobile, or party decorations! Kids & Glitter has the instructions for you to try. 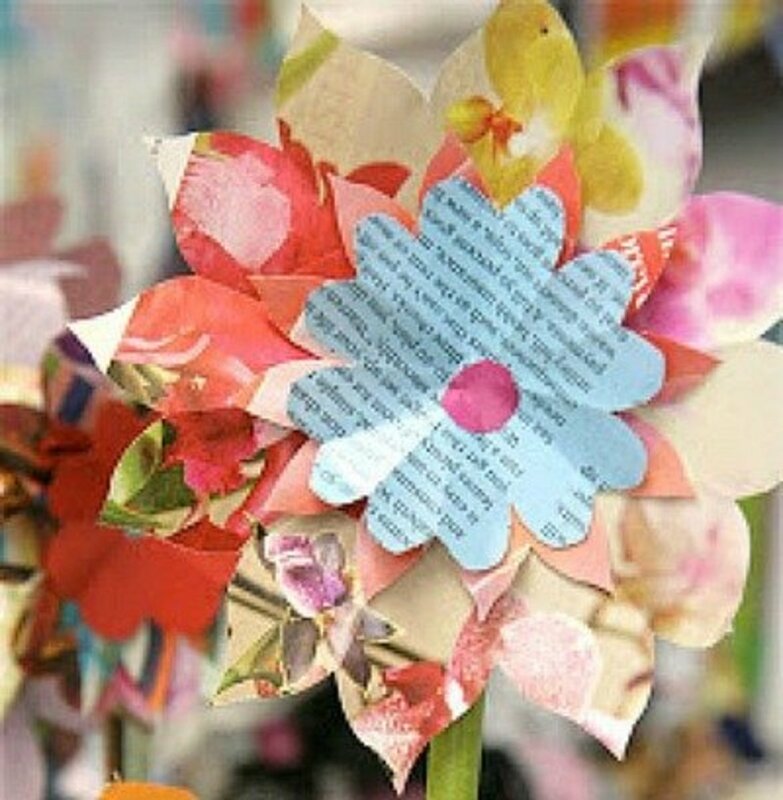 Pinwheels composed of old calendars would look so beautiful spinning in the breeze. I recommend using thicker calendar pages in this tutorial. 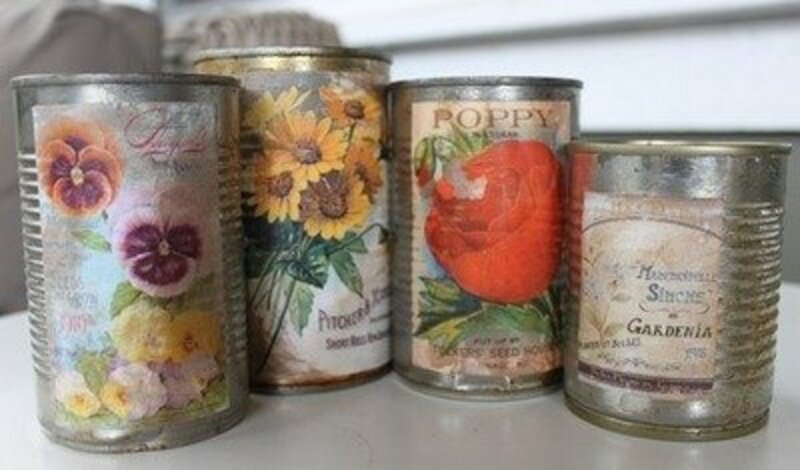 Jazz up a plain container by adding a calendar image to the lid using this creative idea by ThriftyFun. Bug, Boo, and Bean describes how to use old calendar pages to make a matching game! 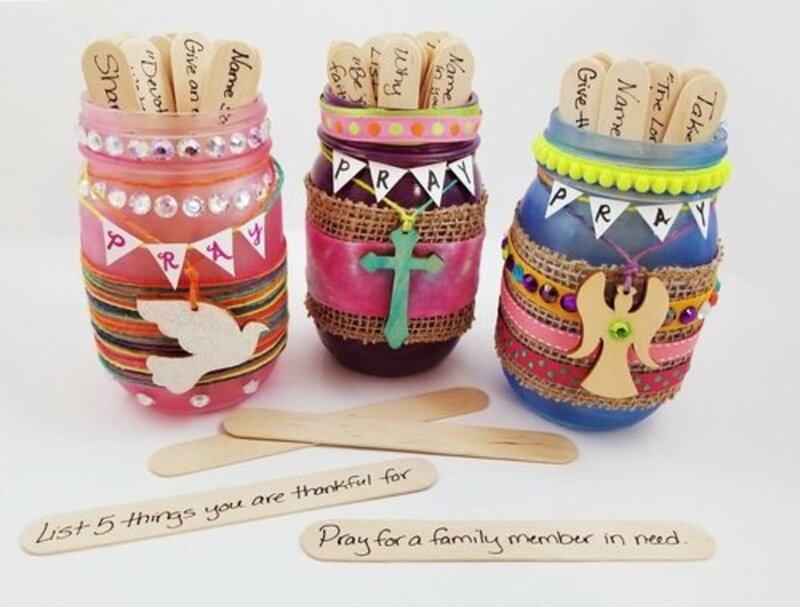 It's sure to keep little ones busy, and I love the idea of using religious calendars for this project. 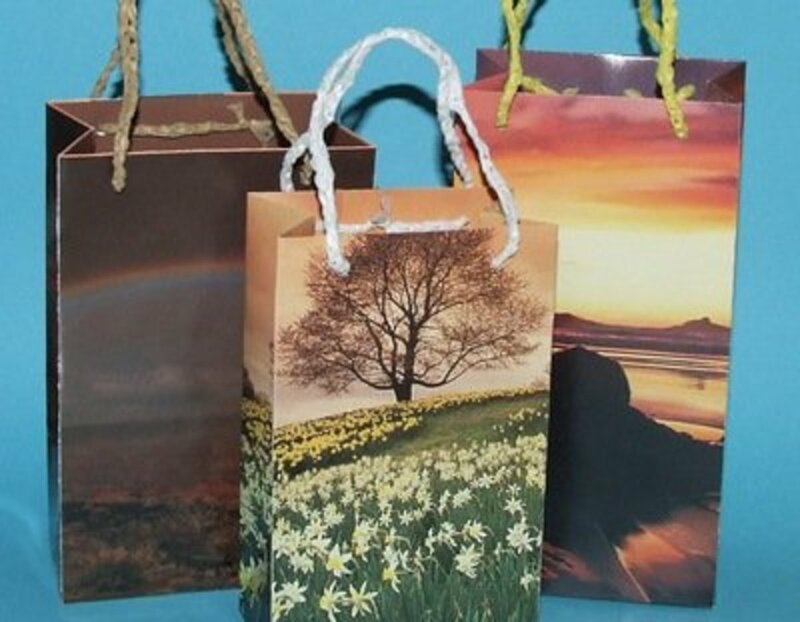 You can make craft bags that are the perfect size for smaller craft items. The colorful pages create a festive look, and the whole project is very affordable. 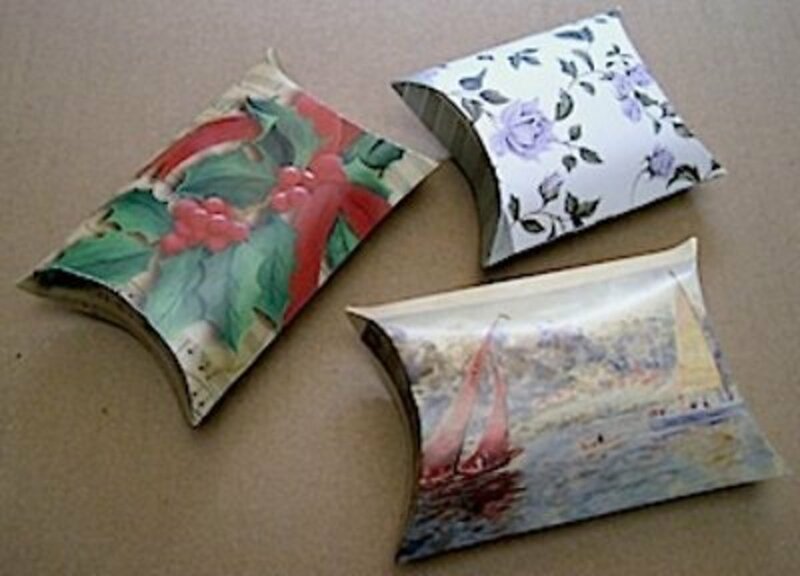 Find the instructions for making these bags at Etsy Treasure Chest. 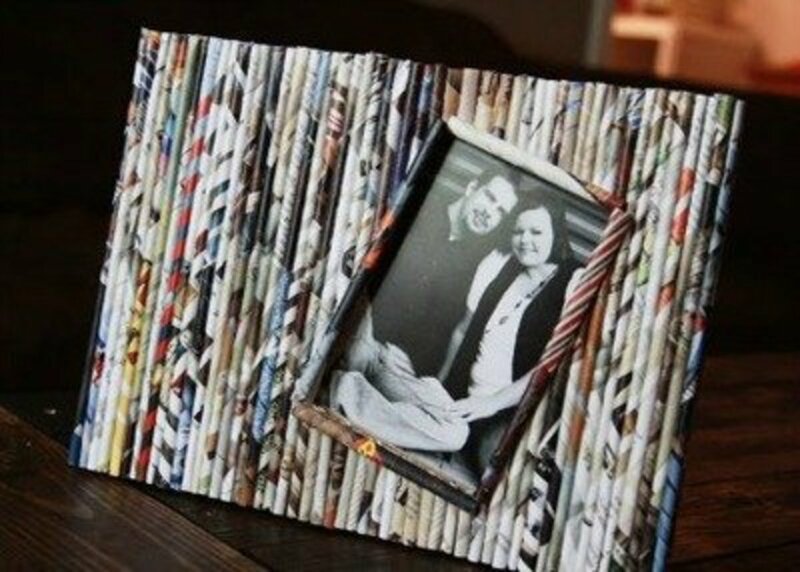 This craft is a lovely photo frame—and to think it's made of old calendar pages! Find the tutorial for this paper reed frame at illgetyoumypretties. Do you want to organize your desk in a fun and creative way? 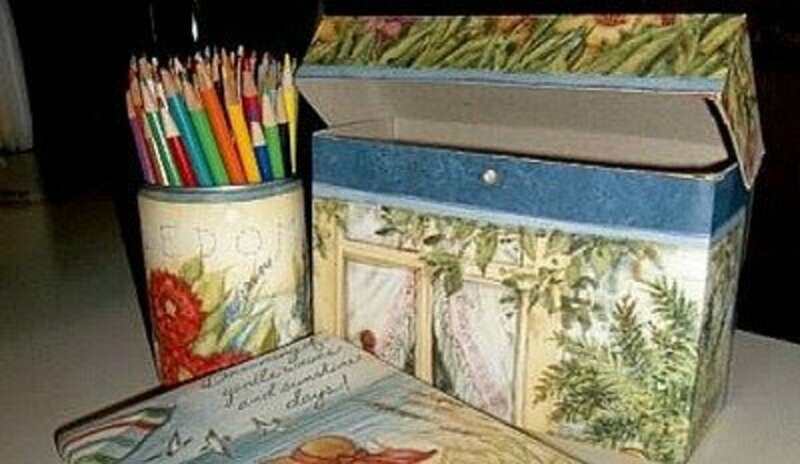 Here is a great tutorial to make a lidded desk storage box out of a cereal box! I love how Tallgrass Design used floating frames to display the calendar art! 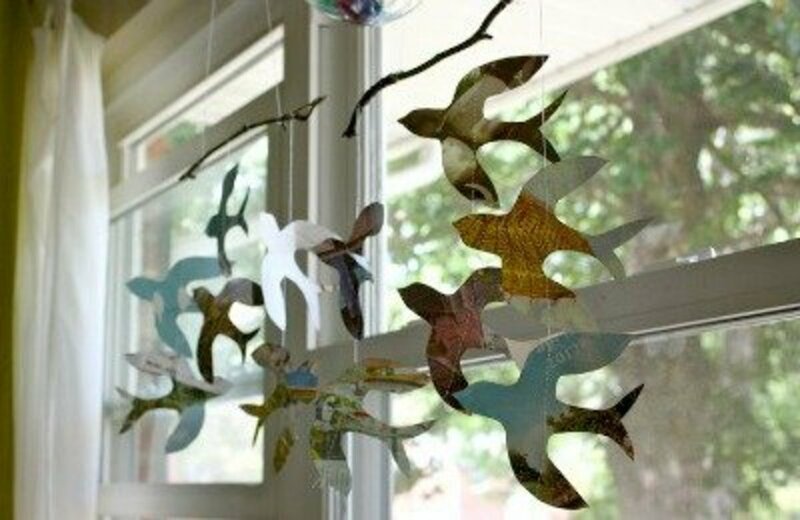 Believe me when I say that if you make one of these calendar butterflies, you'll end up making more to decorate your home! This cute idea from Snapguide is easy to make and a great way to use those calendar pages. Crafty Journal shares how to make this calendar-page pillow box! 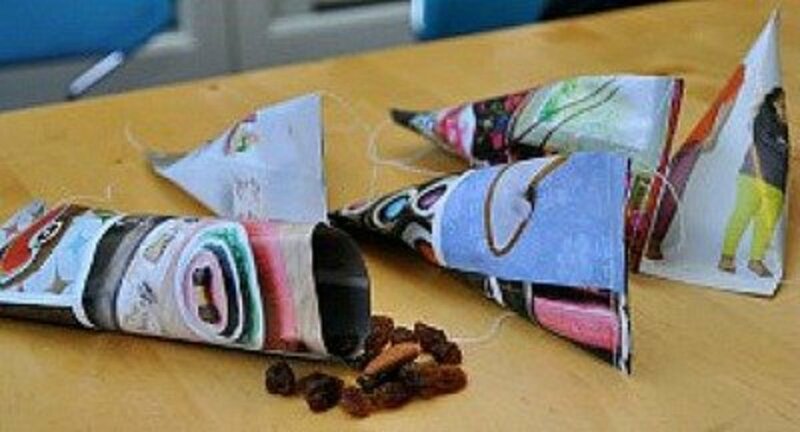 Babyccino Kids has a fun tutorial for these adorable goody bags that remind me of sour cream pouches. Use them to hold treats on Halloween, Valentine's Day, or Christmas. 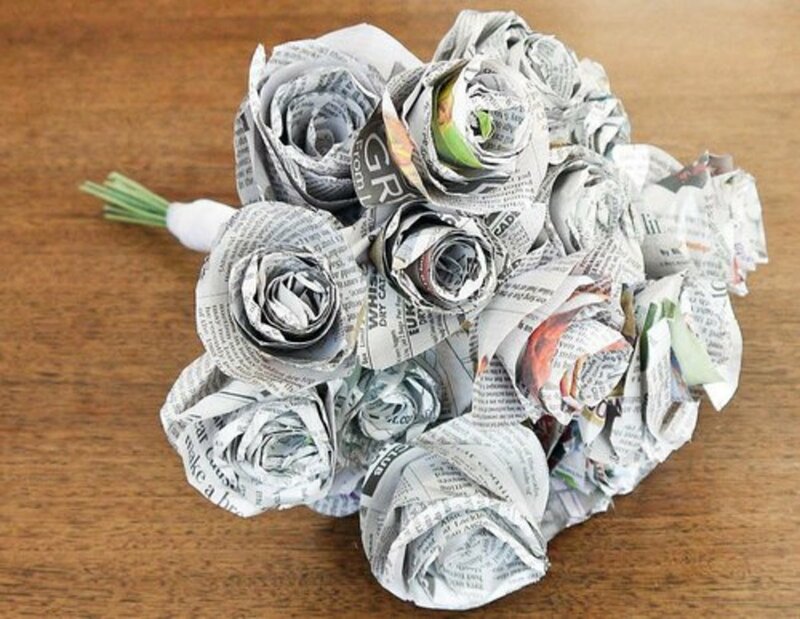 You could even put these together for bridal showers, weddings, or baby shower favors! What Do You Do With Your Old Calendars? - or leave a comment. 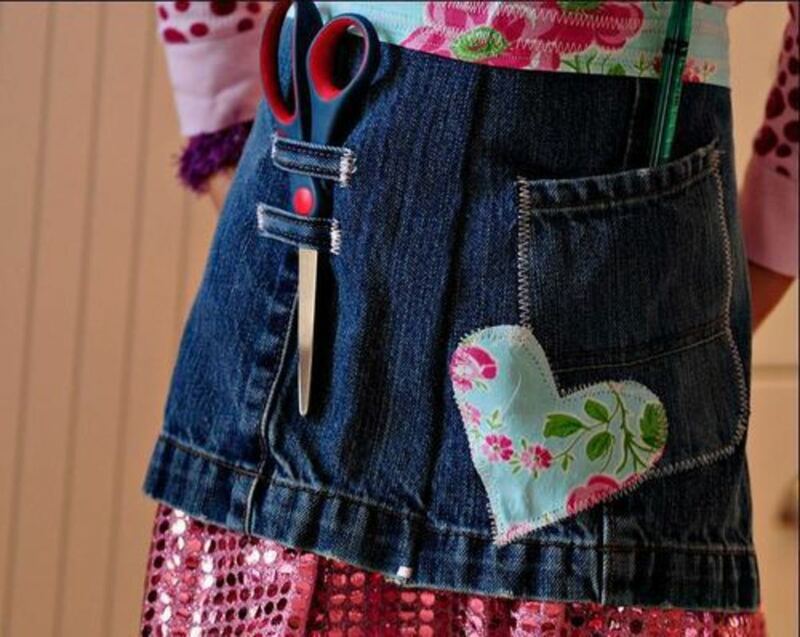 I love the practical ideas here like craft bags and bows and boxes. Those I could do over and over without cluttering up my house. 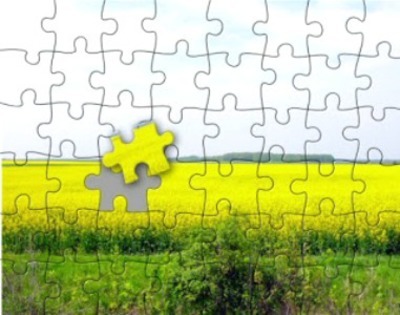 The jigsaw puzzle is a good idea as well. There's some really good ideas there. Shame I've always thrown my calenders away in the past now. 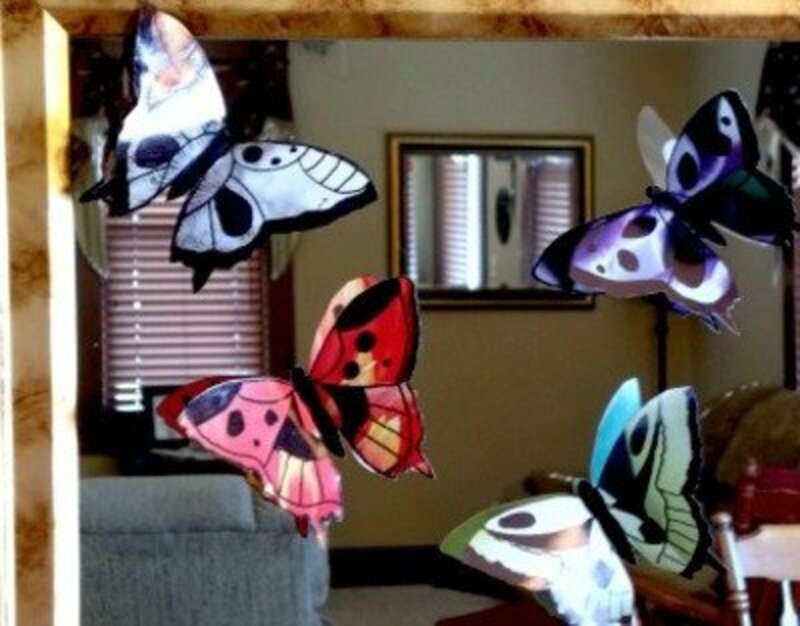 I like the idea of the butterflies, that's lovely. Thanks for the great ideas! Thank you for the mention. Great ideas! So many fantastic ideas; love this. Giving it a tweet. 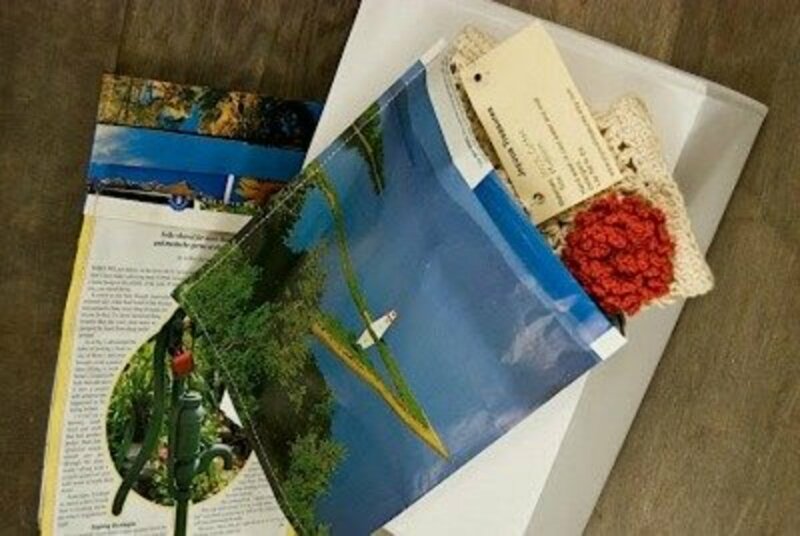 Your bags with calendar pages are so beautiful and creative! I can't bear to throw out old calendars (and apparently my mom was that way too as I found quite a few at her house). Thanks for all the great ideas. Great ideas here. 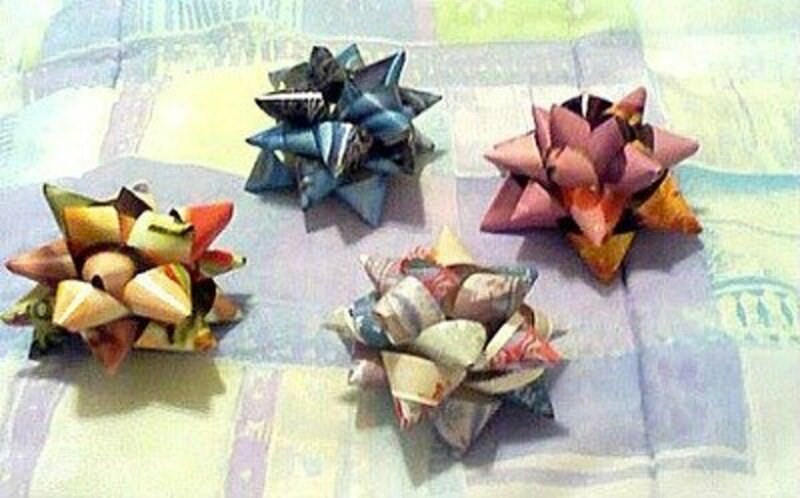 I've seen the Kusudama flowers before. Have an awesome day! It seems to me that hand-made stuff is always the best present ever. Thus, I try to make all my gifts by myself. 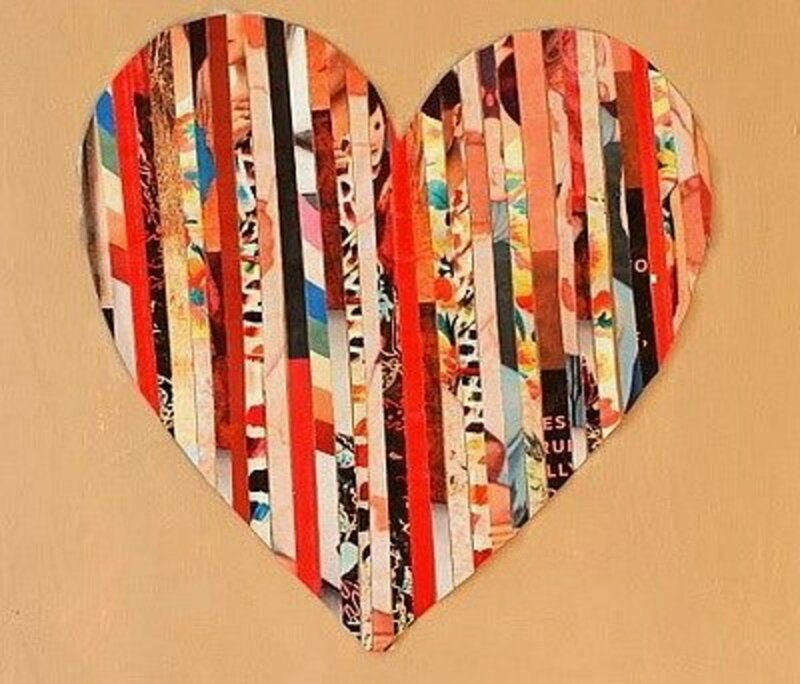 I have always cut them up and used them for collage bits in my art journals. 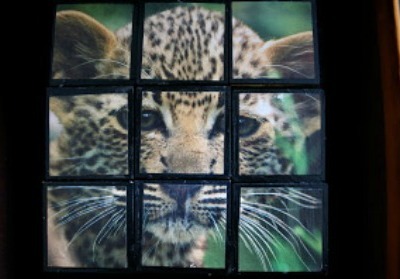 Now I REALLY want to make a block puzzle! I still have old calendars from 15 years ago, It takes me weeks to find the perfect one so I hate throwing them out. I always knew I would find something crafty to do with them and as a fan of paper crafts I've now got an awful lot of ideas to choose from. How clever! I toss my old calendars - but not anymore. You have some great projects here. Thanks for sharing! How clever You really put a lot of thought and talent to work on these projects. I am about to make some shopping bags from recycled bird seed sacks. ur lens look great..and creative!